ManageMyHealth is a comprehensive Telemedicine Solution. ManageMyHealth integrates a wide range of medical devices plus secure audio / video and medication management to the ManageMyHealth online Electronic Health Record portal for effectively managing your patient’s health and recovery. ManageMyHealth can be customized to suit the services provided by health professionals. Use tele monitoring to track the health of patients using medical devices installed in their home. 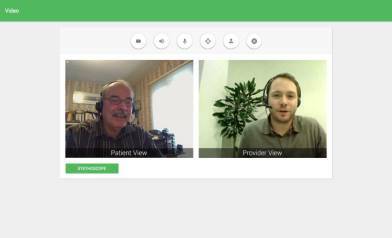 Discuss the results with your patient using secure audio / video communication tools. 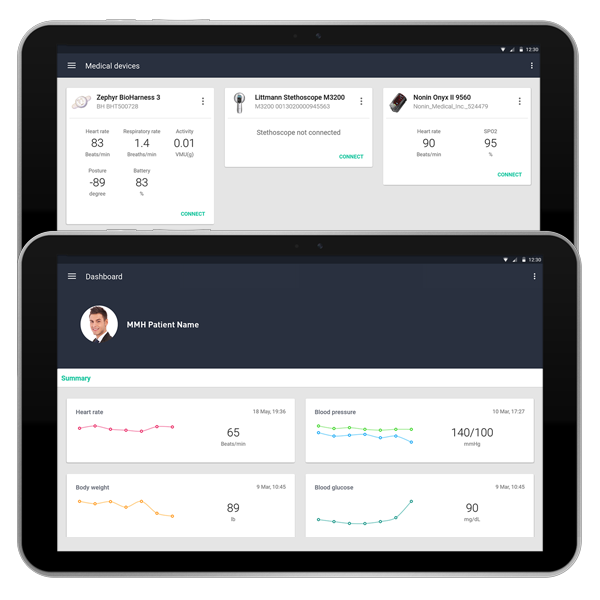 Integrate care plans and outcome measures into the portal and set and monitor health goals with your patients. Share health data with other health providers – after hours / emergency / allied health. Reduces patient communication costs by providing electronic recalls, laboratory results, and secure email. ManageMyHealth can be customized to suit the needs of your patients. The freedom to manage your health needs – and that of your family anytime, anywhere. 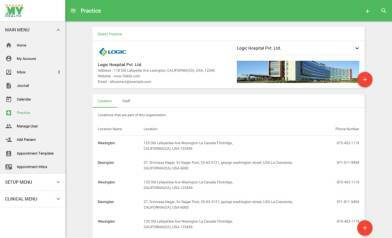 View medical conditions, lab results, immunisation records, allergies, prescriptions and share health information as required with other healthcare providers. Safe and secure way to improve your health and track your wellbeing online. Comprehensive telehealth solution providing quality remote care integrating audio video and medical devices with Electronic Medical Records. 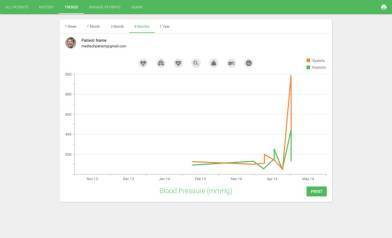 Medical devices can be paired with ManageMyHealth app (BP, BS, Pulse-Oximeter, Spirometer, ECG and more). Easy to set-up and integrate new devices. Secure storage of medical data on the ManageMyHealth portal. ManageMyHealth uses state of the art technology coupling electronic patient record systems with secure video and audio communication. Supports smart phones and tablets. Secure communication with patients - SMS, email, voice message, alarms, reminders. Care providers can interact and consult through the ManageMyHealth portal allowing access and updates to the patient's Electronic Medical Records (EMR).